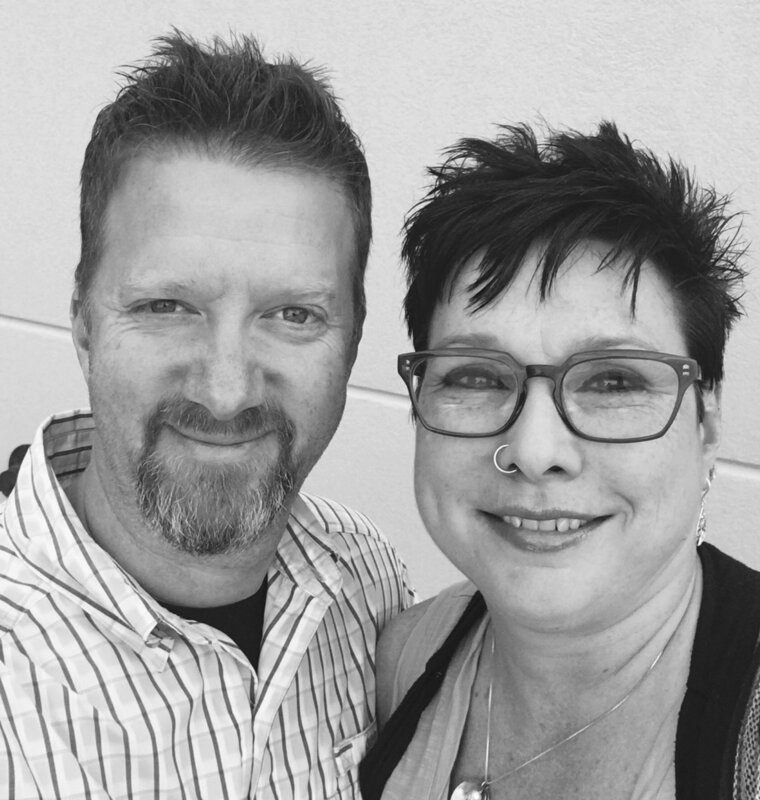 Danny and Angie are known for their down to earth, straightforward communication and passion for non-conventional ministry. 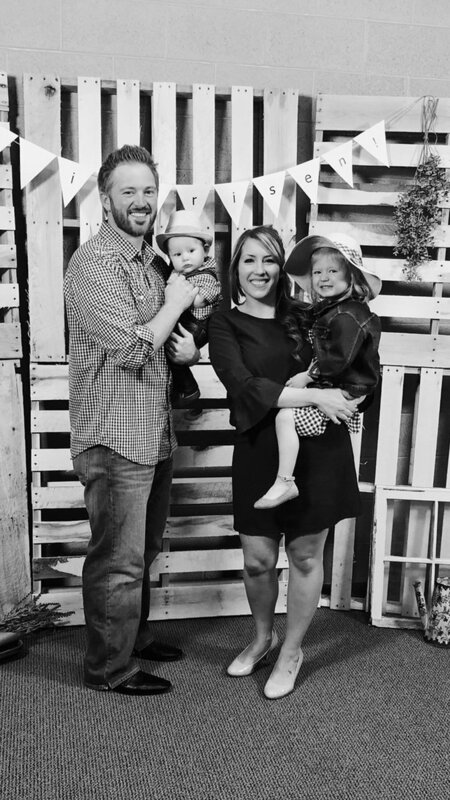 Their unique ministry approach and passion to reach the unchurched, has produced an atmosphere for growth. Danny and Angie have served in a variety of ministry positions. They have been married for thirty years, have two awesome children, an amazing daughter in law and an out of this world granddaughter. Jonathan & Katie were married in August 2007 in Springfield MO. In October 2011 they moved to Salina to serve at HWC. They have two kids: Arrow and Maddox. They are passionate about serving the people of Salina. They love teaching kids about Jesus and watching them grow in their faith. Jonathan enjoys: Spending time outside with the kids and Carp (his dog) and bow hunting anything he can. He also loves the St. Louis Cardinals. Katie grew up in St. John KS. She works as an RN at Salina Regional Hospital. Katie has been leading connectKIDS since February 2014. Katie loves spending time with her kids and Diesell (her dog). She also loves the St. Louis Cardinals, particularly Yadier Molina. 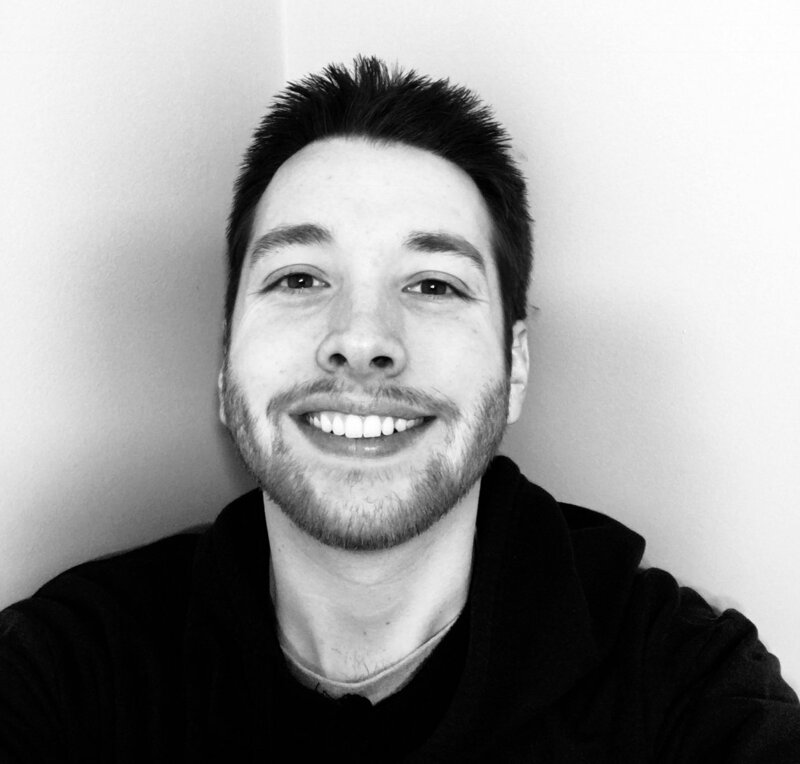 Tyler is the Administrative Assistant of HWC and Youth Pastor of connectStudentMinistries. His passion to see this generation come to Christ and his energetic ministry style creates a relevant environment for students to easily grasp the truths of God's Word. Tyler enjoys music, church life and his animals.